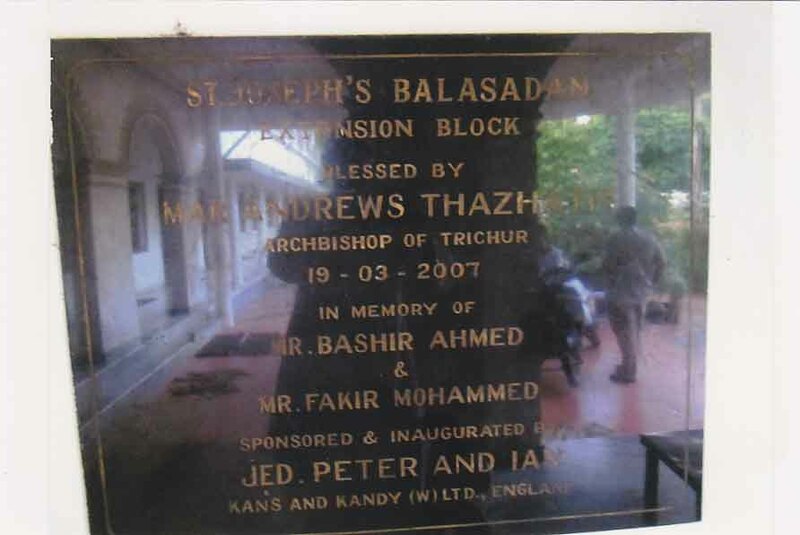 The St Joseph’s Balasadanam, boys orphanage in Trichur, India, was started in 1969. The Kans and Kandy (Wholesale) Trust funded the construction of a new building and supports the ongoing operation which provides education for 40 students, (from upper primary school to high school level). 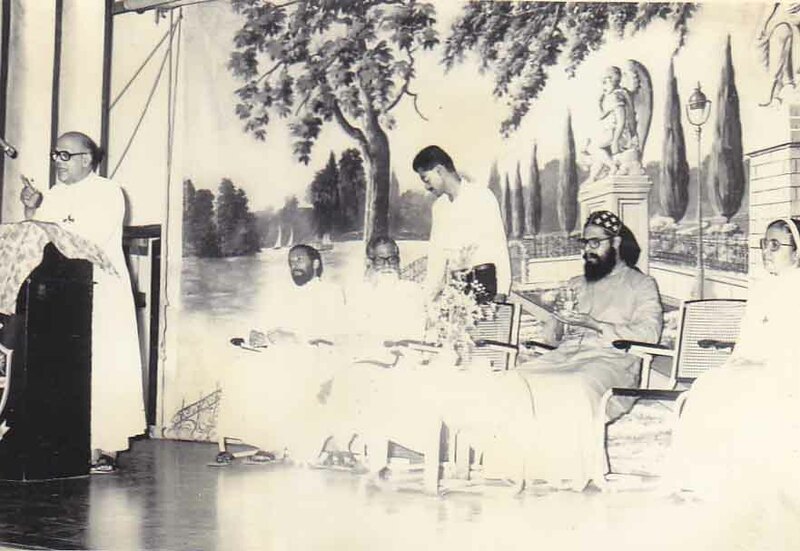 The students are orphans or destitute and without St Joseph’s would otherwise never be able to afford to be educated. 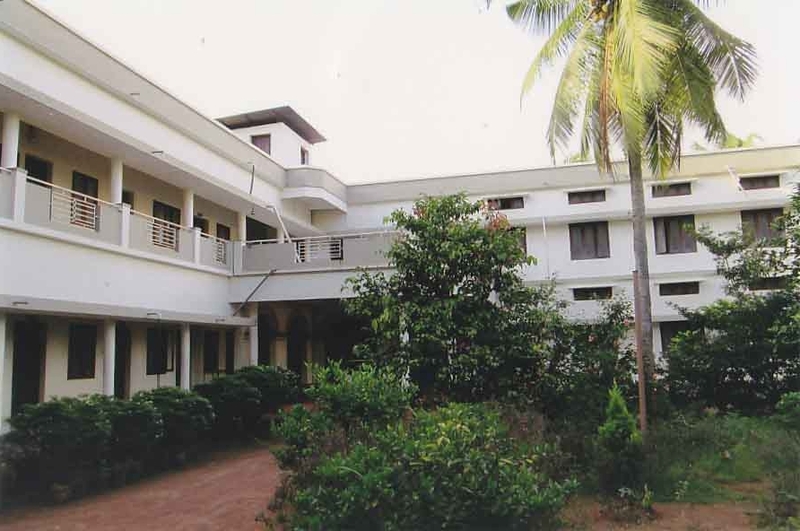 The work of the orphanage provides care, support and education and many of the boys go on to higher education and have settled peaceful family lives. 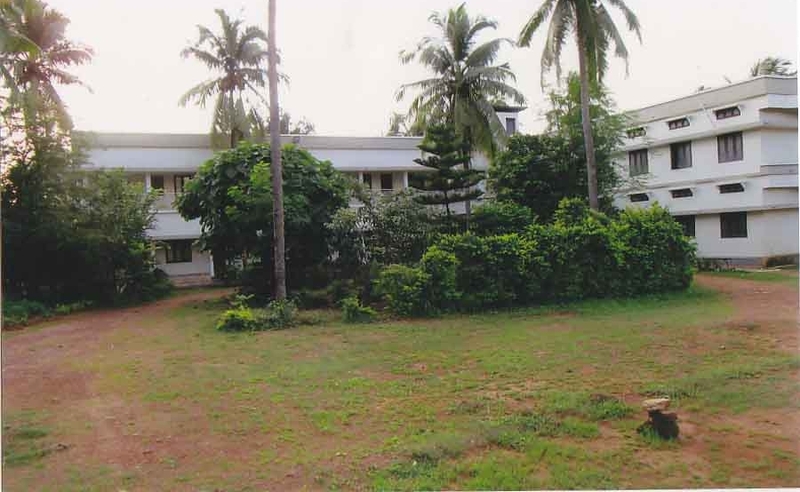 In September 2014, the Patron and Director of the Balasadanam wrote with an update on how the work is progressing.